The Bonioni Arte Gallery of Reggio Emilia, directed by Ivano and Federico Bonioni, inaugurates its own activities in 2003 with a group exhibition by Mattia Moreni, Giuseppe Banchieri, Omar Galliani and Federico Lombardo. Since then, alternate exhibition proposals dedicated to historicized masters (Afro, Giuseppe Capogrossi, Roberto Crippa, Lucio Fontana, Emilio Vedova), international authors (Sam Francis, Hans Hartung, Georges Mathieu) and young artists (Mirko Baricchi, Marco Bolognesi, Silvia Camporesi, Josè Demetrius, Peter Iori, Vincenzo Marsiglia, Luca Moscariello, Simone Pellegrini). Among the main exhibitions, the personalities of Bernard Aubertin and Mattia Moreni, as well as collective exhibitions with works by Pablo Atchugarry, Hermann Nitsch, Mimmo Rotella, Emilio Scanavino and Mario Schifano. 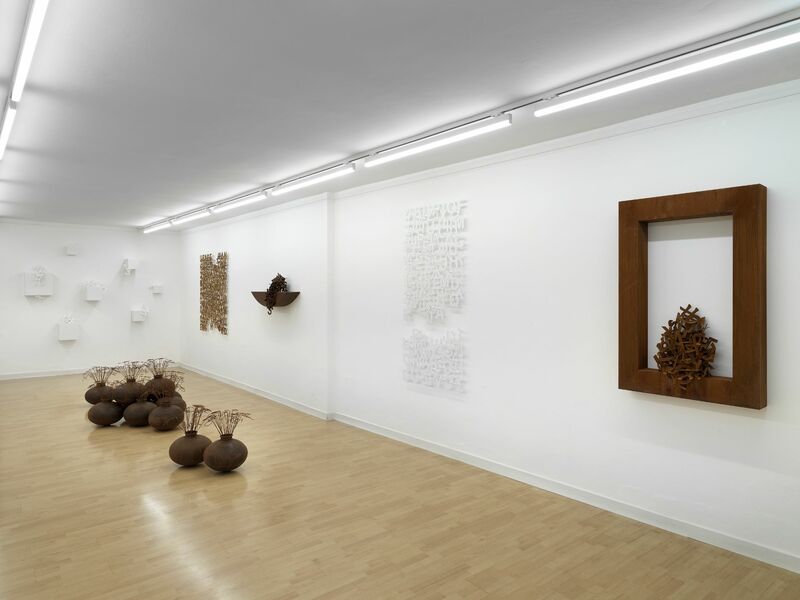 In 2013 the gallery celebrated the tenth anniversary with a major exhibition by Omar Galliani. The gallery participates in major contemporary art fairs, such as ArteFiera (Bologna), ArtVerona (Verona) and Bergamo Arte Fiera (Bergamo). All personal exhibitions in the gallery are documented through publications and catalogs. Bonioni Arte organizes and promotes exhibitions of its artists in public and private spaces.